Our office serves Bartow, Cherokee, Cobb, Dawson, DeKalb, Forsyth, Fulton, Gilmer, Gwinnett, Hall, Paulding, Pickens Counties in Georgia. Southeast Restoration offers service 24 hours a day/7 days a week. Check out our most recent reviews by clicking the links below. 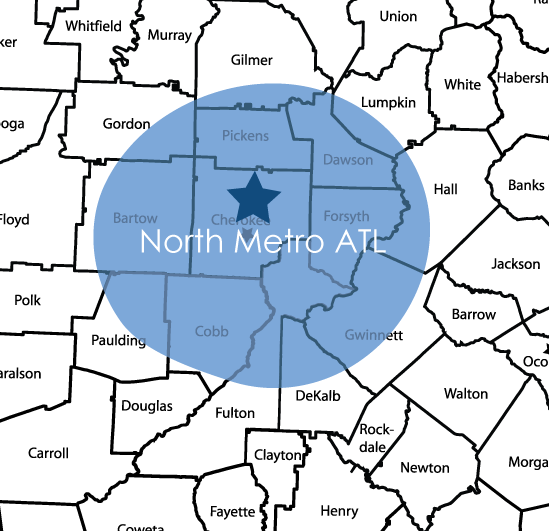 Southeast Restoration of North Metro Atlanta has been based in Cherokee County since 1999 and grown into the premier damage repair specialist in the Atlanta area. 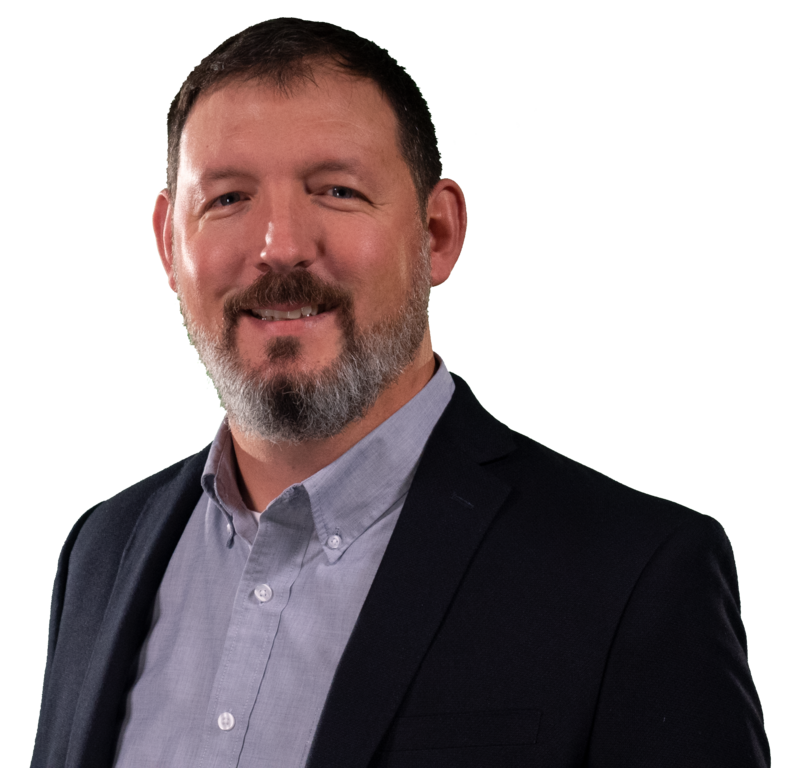 Whether performing emergency services, helping homeowners navigate the complexities of property claims, or leaving properties better than we found it: you will find that it is our people that make the difference. We aspire to bring happiness to our team members and their families, be an inspiration in our communities, and make a positive impact on every life we touch. We specialize in water damage cleanup from minor plumbing leaks to major plumbing bursts, flooded basements, sewage backups, to toilet & bath overflows. When your property is affected by fire, you can count on us to be there 24/7. Our team will guide you through the fire damage restoration process from start to finish. We offer peace of mind with professional mold remediation services. We will identify and remediate the source of the mold and treat and remove mold from your property. Powerful storms can leave your property exposed and vulnerable. We are here to help with emergency repairs and complete reconstruction services. Disasters rarely happen during regular business hours. Our team is on-call 24/7 to respond to your loss as quickly as possible. Anytime, day or night, we’ll be there.